Not every couple get’s to have their dream location on their wedding day. In this case C & Z decided to go for a big wedding in Singapore with their big family and all of their friends. 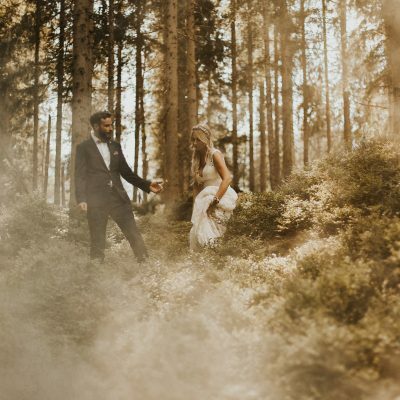 But they still had this dream of having their wedding session in the mountains and in the nature, and so they did! 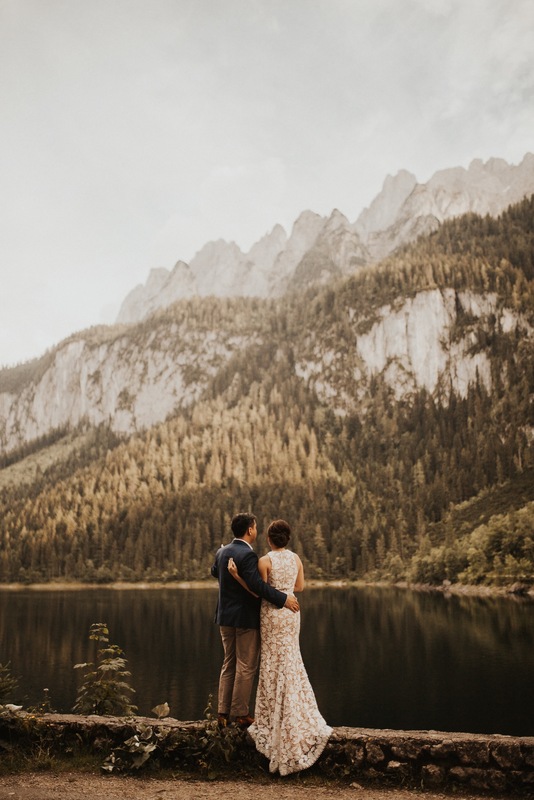 Around a month before their wedding day we meet in Hallstatt, Upper Austria, and went for a “before wedding session” adventure. Yes, you heard it right, a before wedding session! I always say that to my couples – there are millions of ways to do a wedding! You don’t have to do it all in one day if that doesn’t work for you, find other ways to make your dream come true! When C & Z wrote me I was so exited! It was my first time meeting a couple from Singapore and it was so interesting to hear all their stories. Stories about how it is to live there, about their culture, food, traditions and so much more. We got to spend most of the day telling stories, adventuring on heals, lakes and fields and laughing through out the entire day. It might not have been their official wedding day, but beautiful memories don’t happen in specific moments or when you try to create them. They happen every day. When you get married you don’t only say “I do” for that one day, you say it for the rest of your life in every single moment. 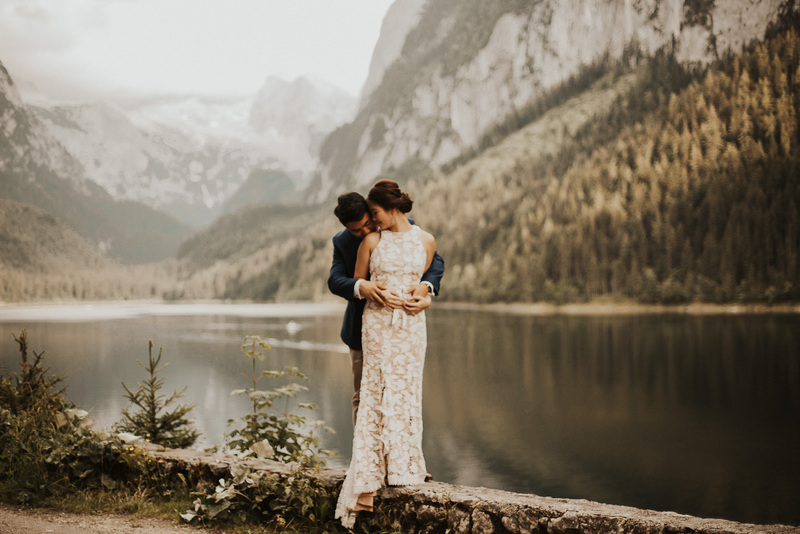 Your wedding session can be whenever you choose it to be and in any place around the world. If you have a dream location in mind then don’t let anything stop you, because it’s damn worth it!